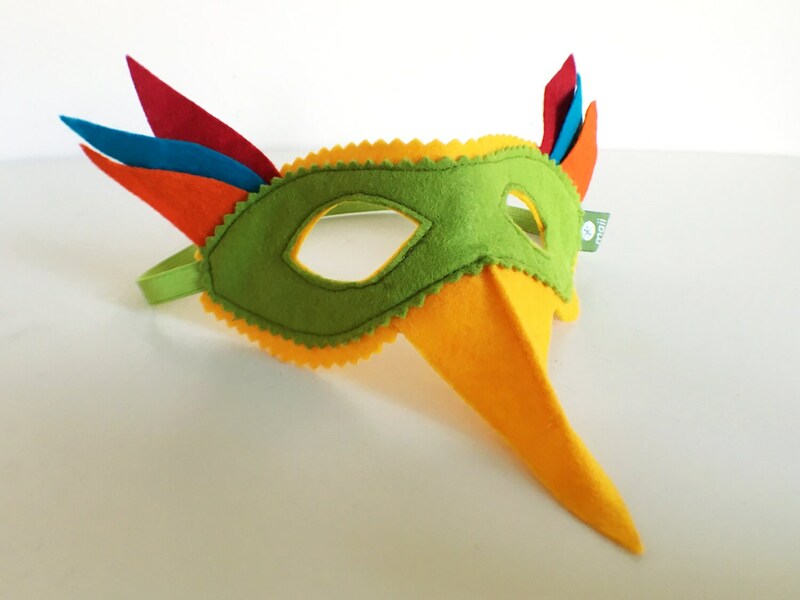 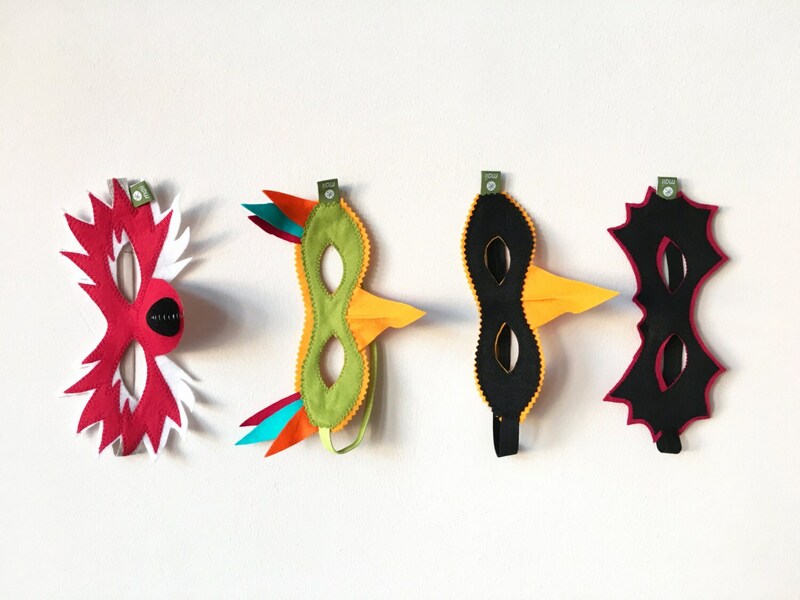 A mask made ​​of felt for fast RPG ... amazing how easily children can transform ! 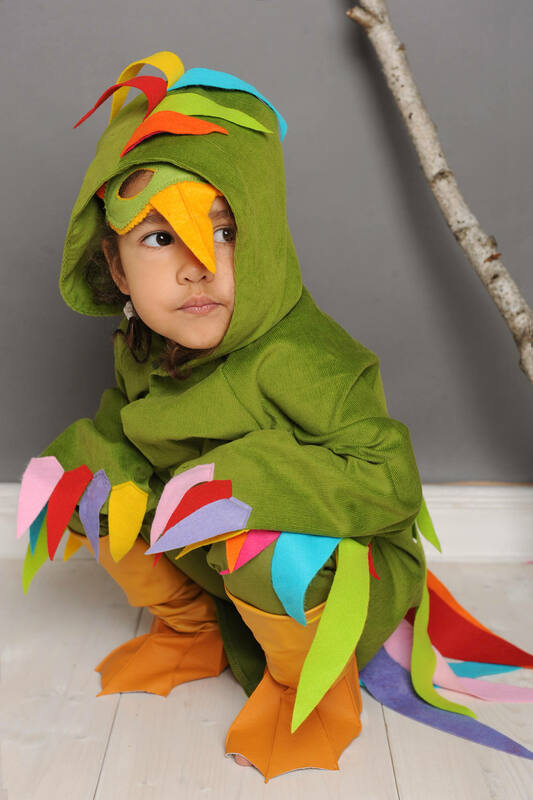 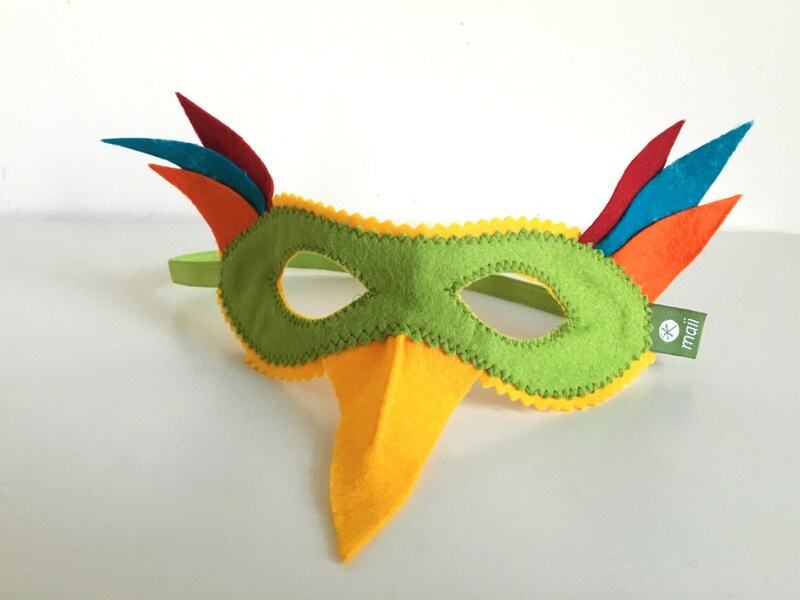 Here for the bird of paradise , the Papageno ... a wonderful addition to our bird costume or just as a funny colored trim ... two colored cloths and finished solo a merry mythical creatures ! 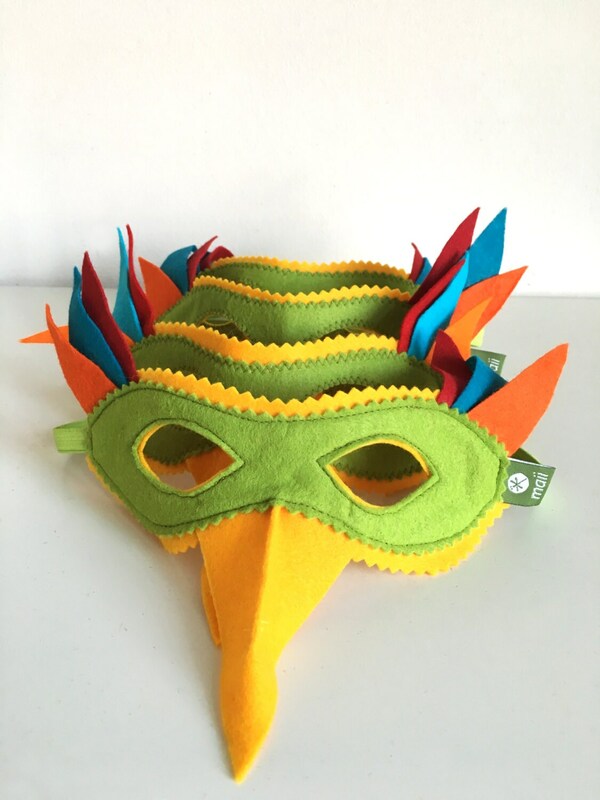 Loved this mask. 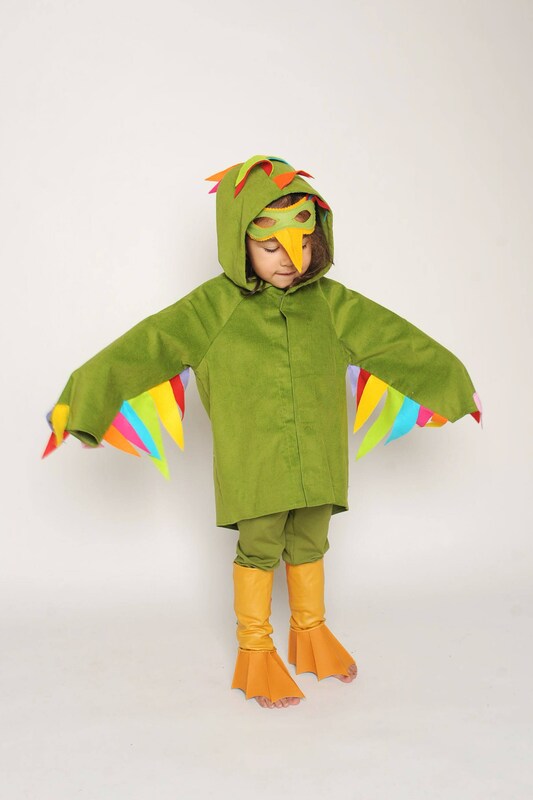 It was perfect for my son's dress up day and was a beautifully made item that arrived quickly.